Frankie's Apartment: Happy Birthday Frankie! 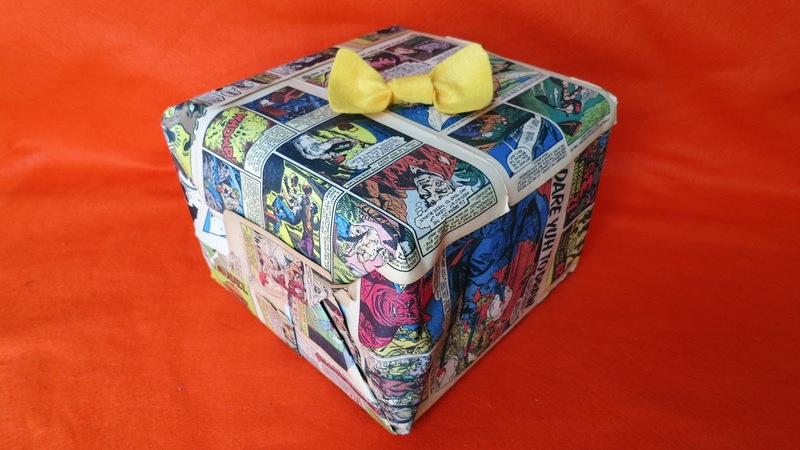 Jeff's Birthday Present for Frankie wrapped in crummy old comics. I know you can't tell, but the box is as big as a refrigerator. Happy Birthday to my pal Frankie!